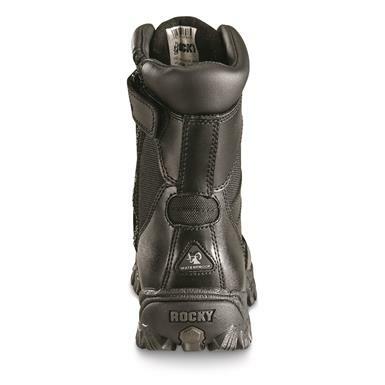 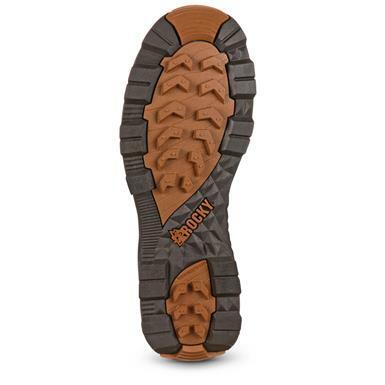 Rocky®…taking the "bite" out of deep-grass treks since 1932. 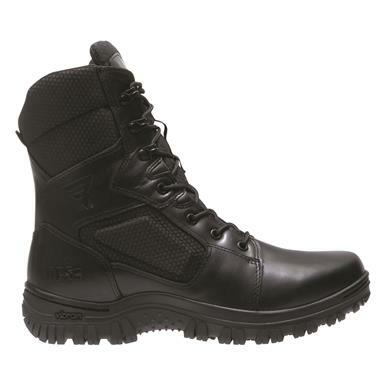 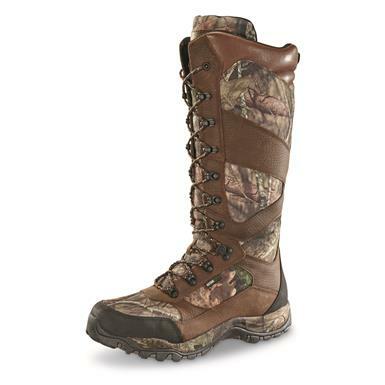 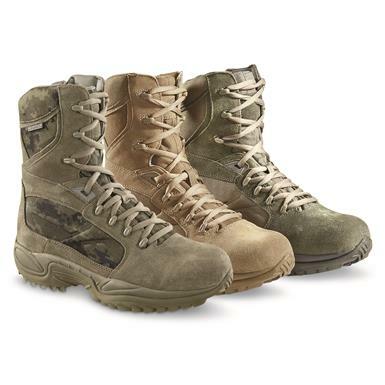 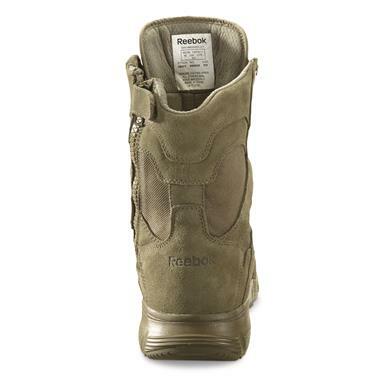 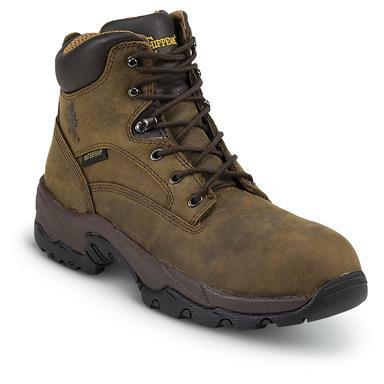 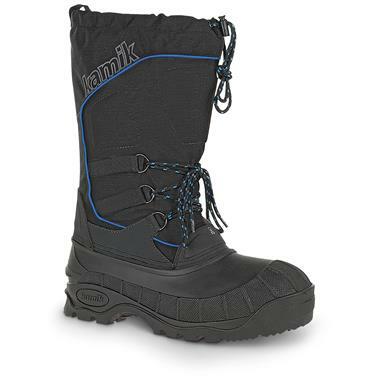 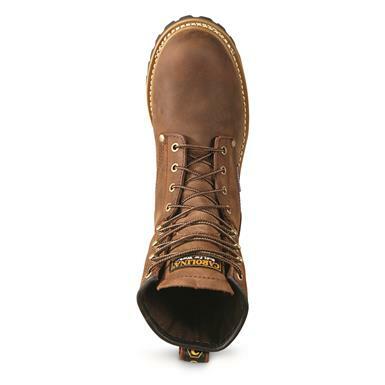 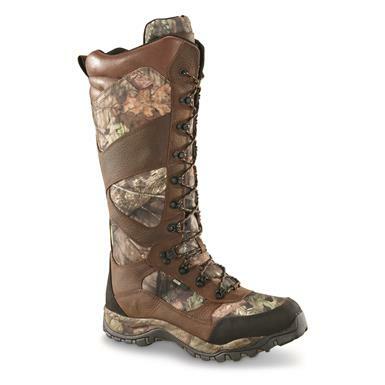 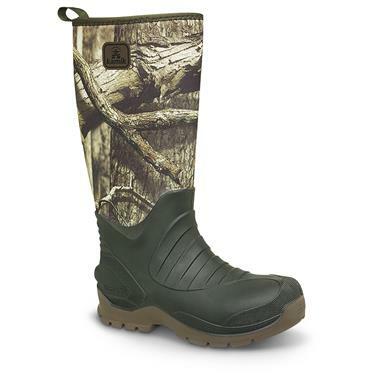 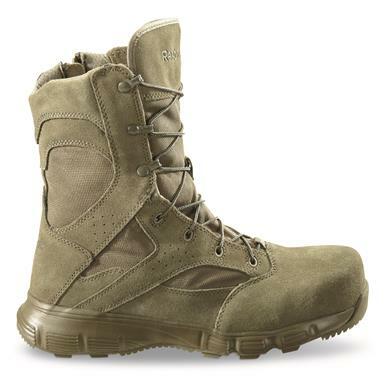 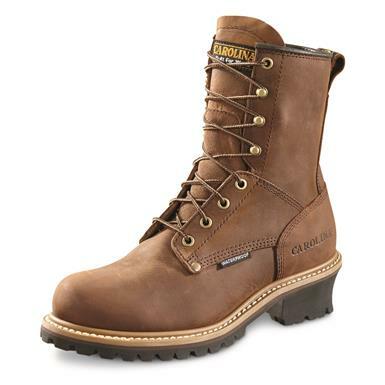 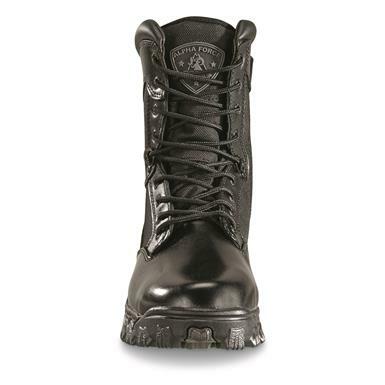 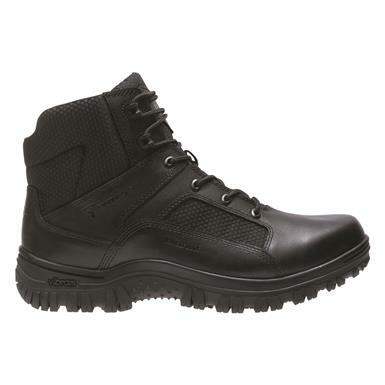 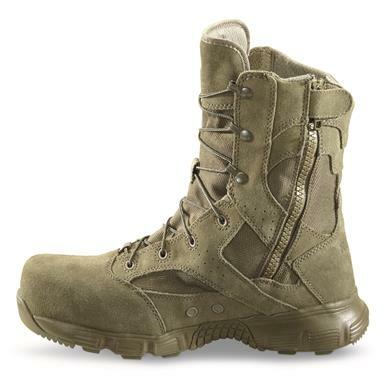 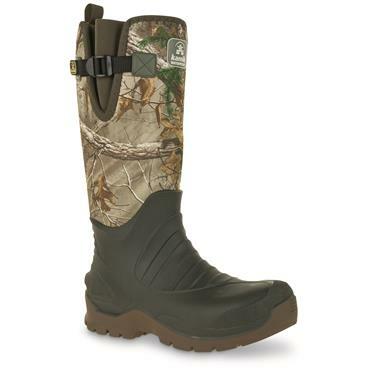 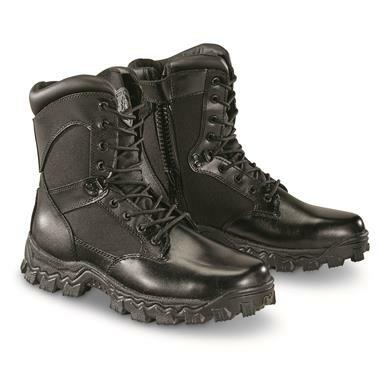 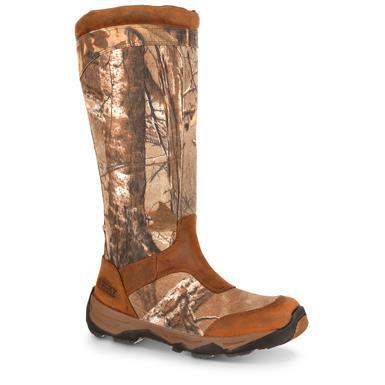 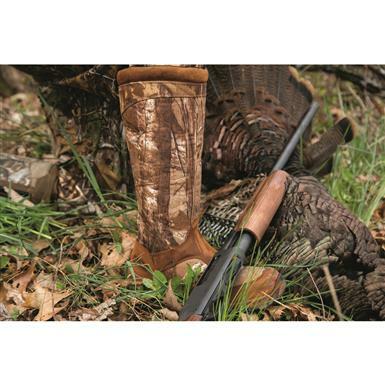 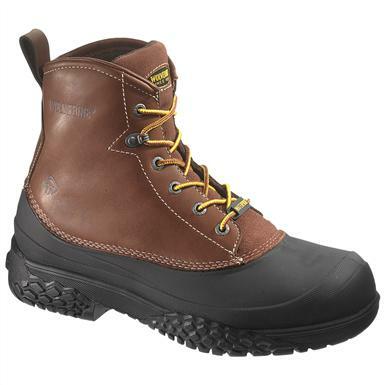 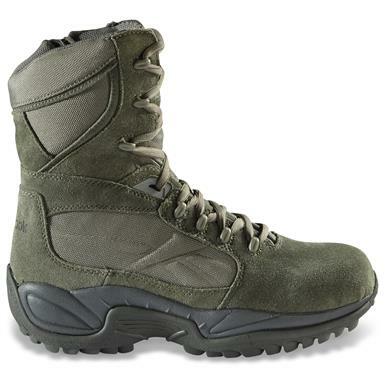 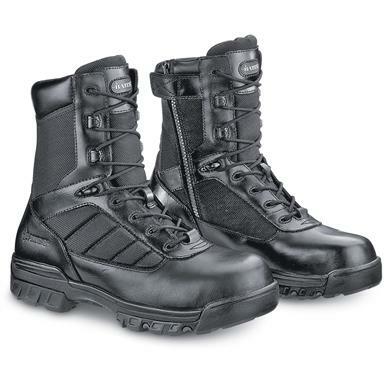 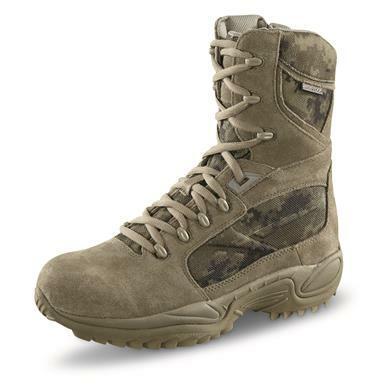 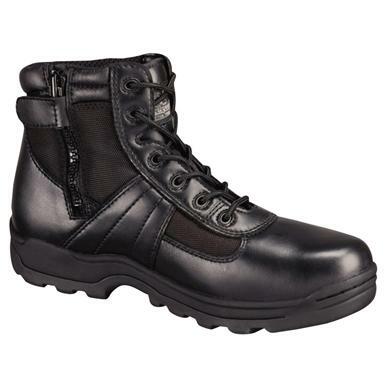 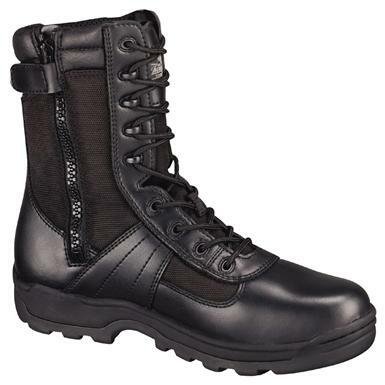 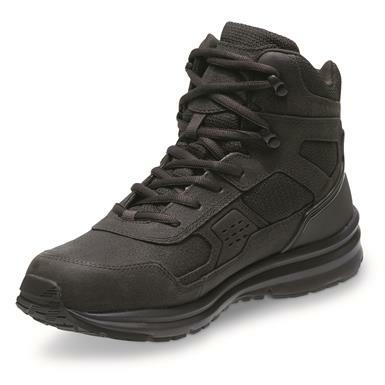 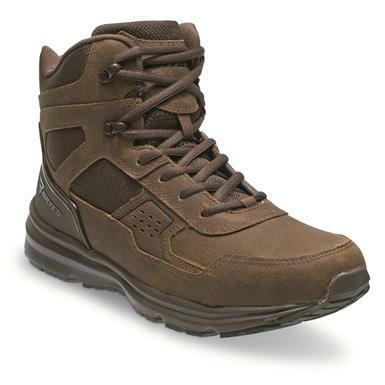 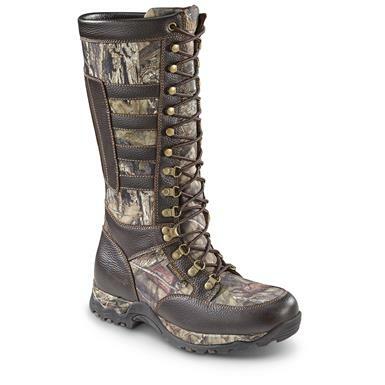 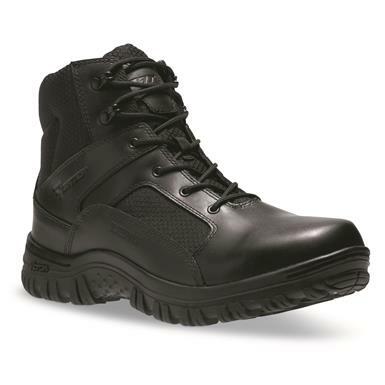 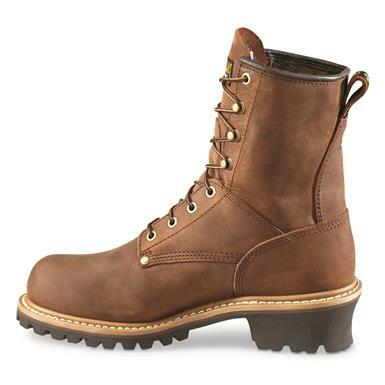 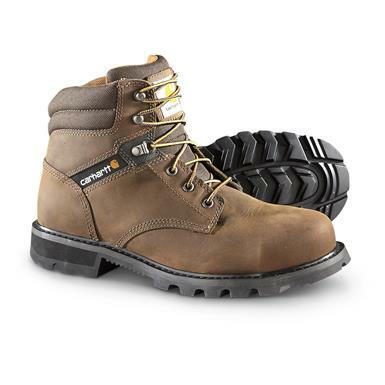 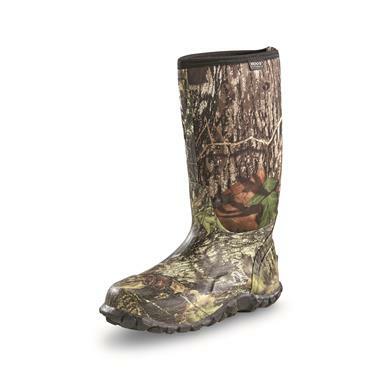 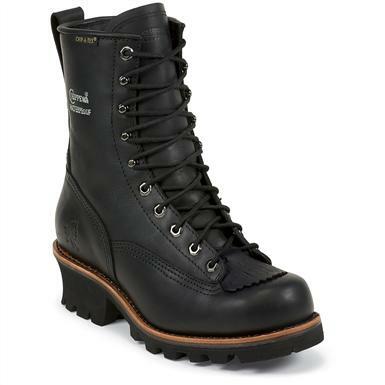 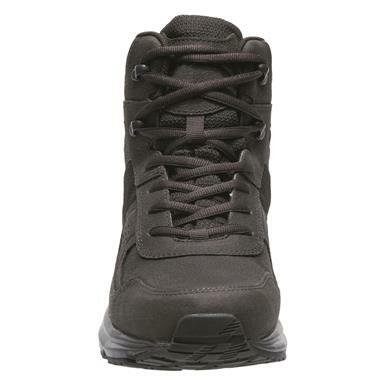 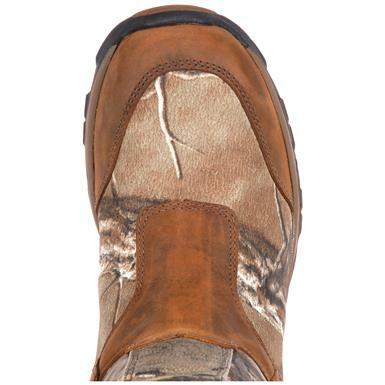 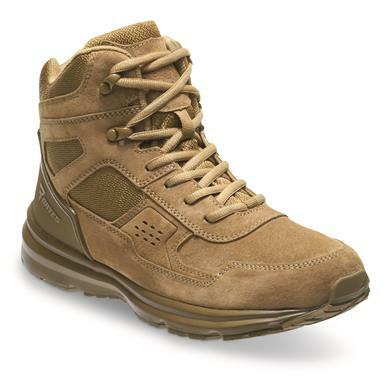 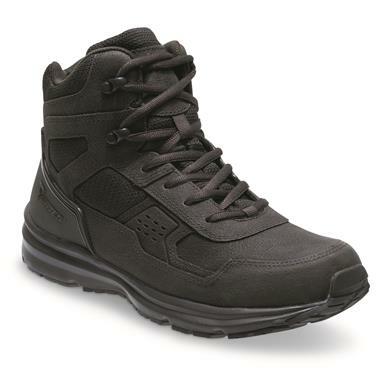 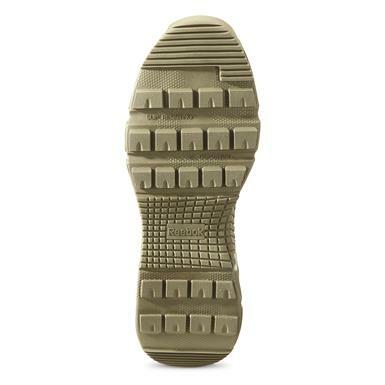 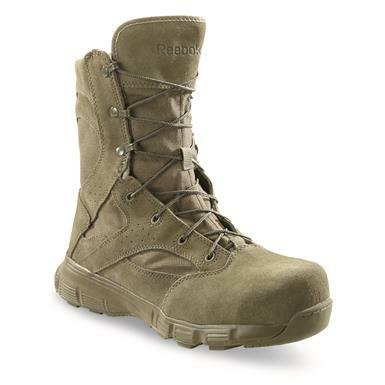 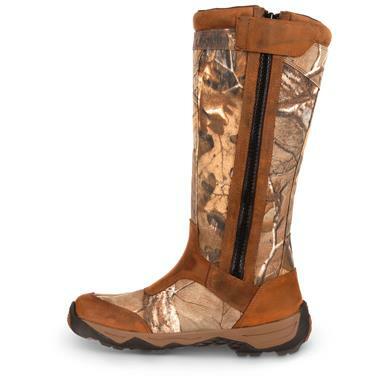 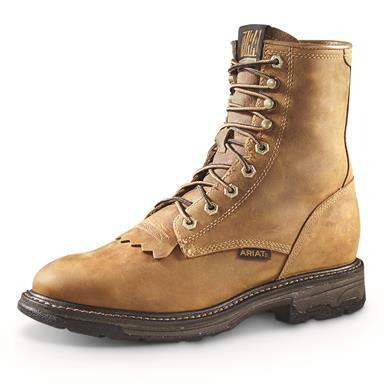 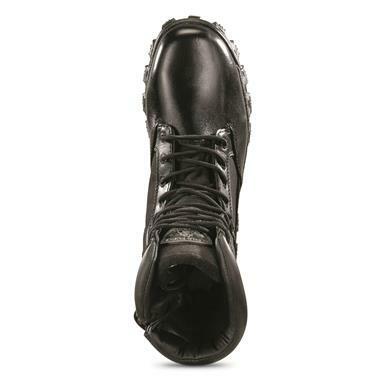 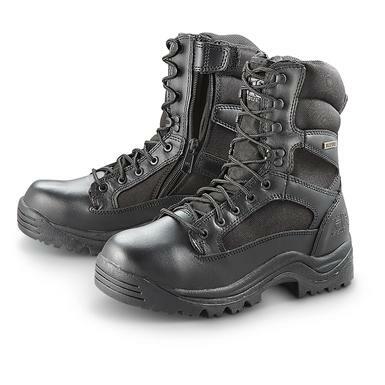 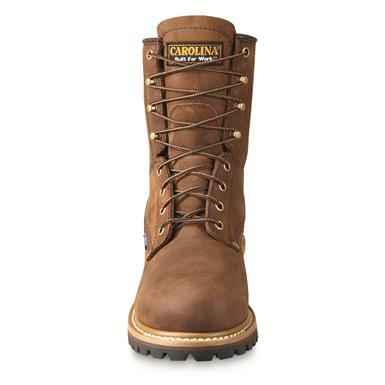 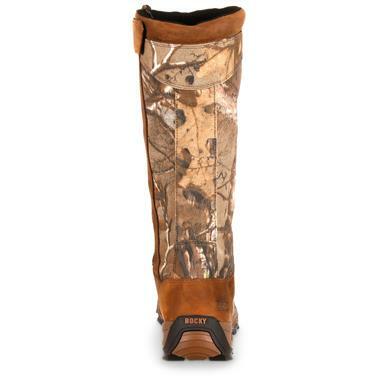 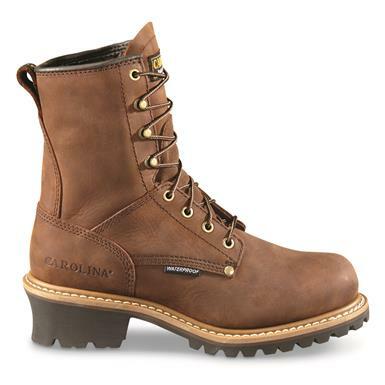 Tough Tactical Boots with a softer side. 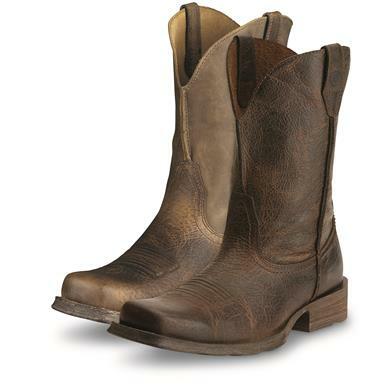 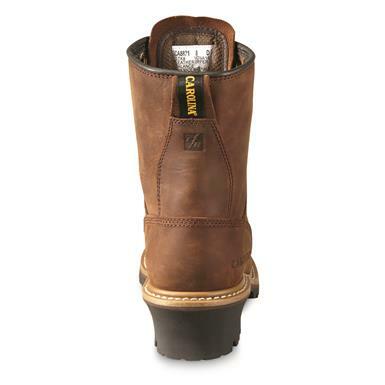 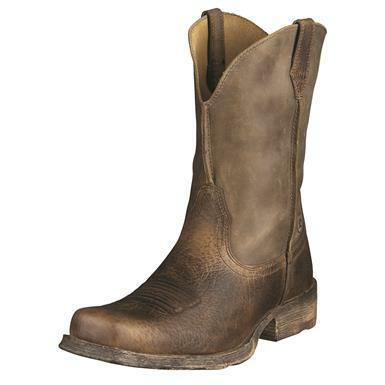 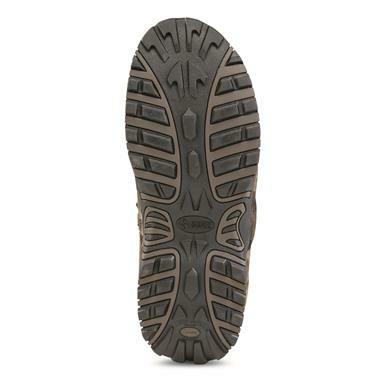 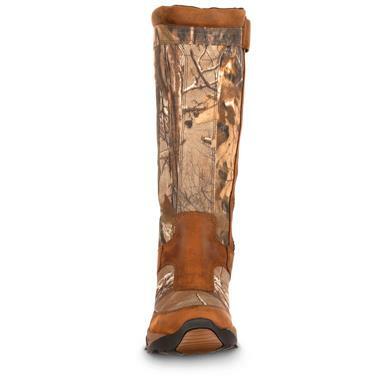 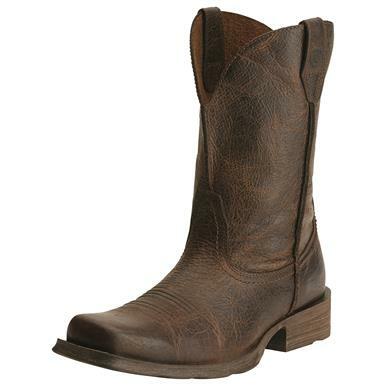 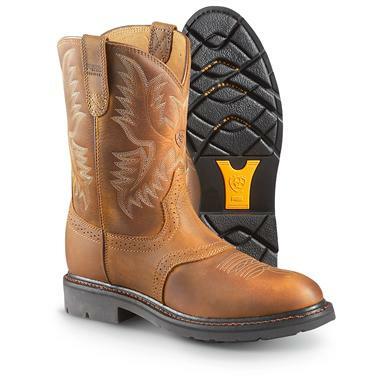 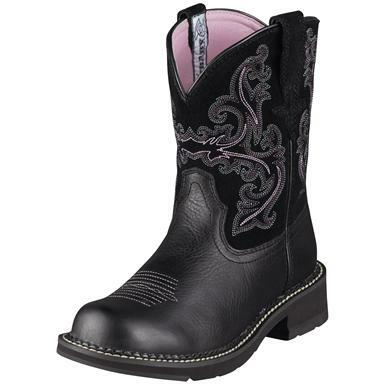 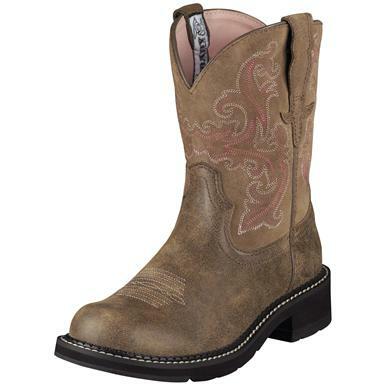 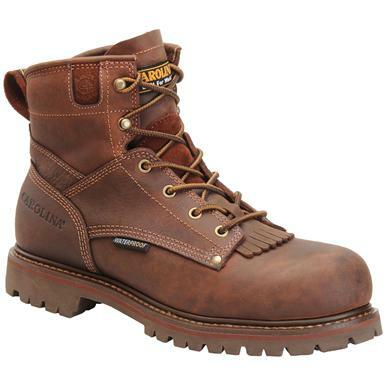 Western style with superior comfort. 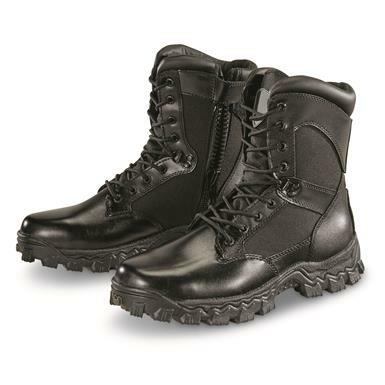 Ready for duty action performance…any long shift, any weather. 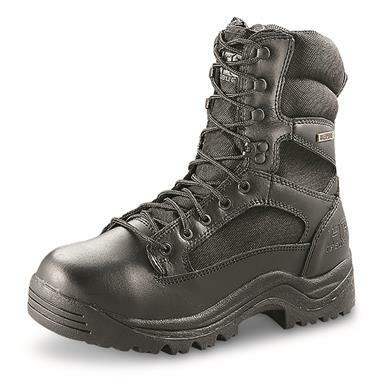 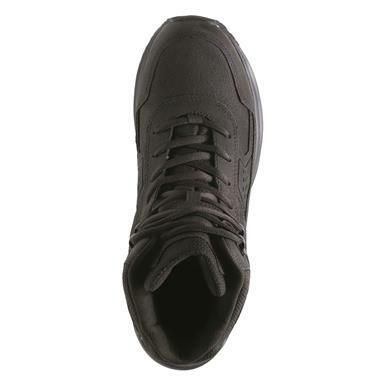 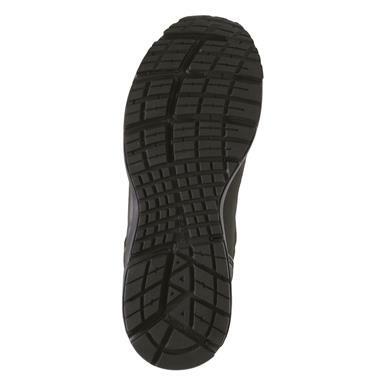 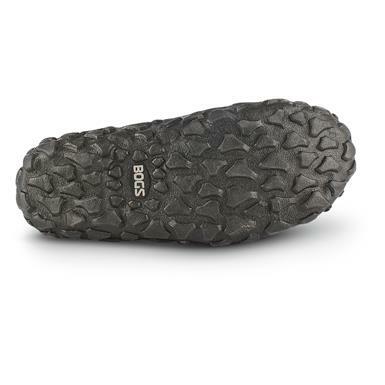 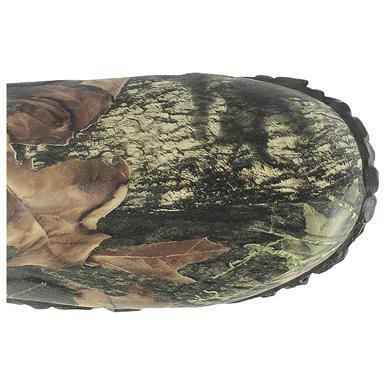 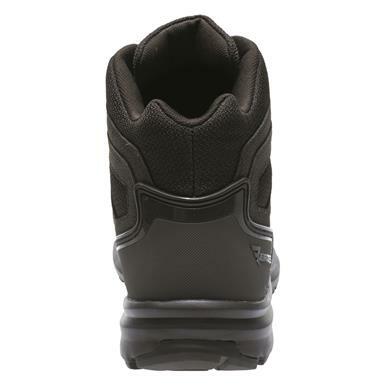 Comfortable protection for those who know it’s better to be safe than sore. 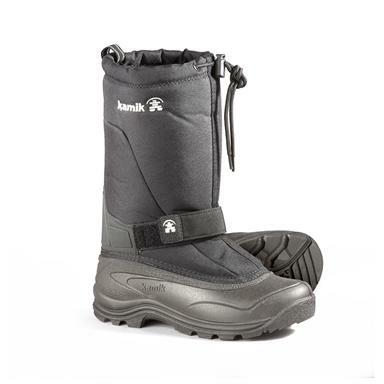 Dependably warm, down to a bone-chilling -100ºF. 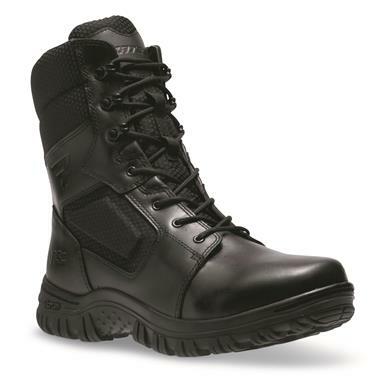 Designed to strict LE code, and completely non-metallic. 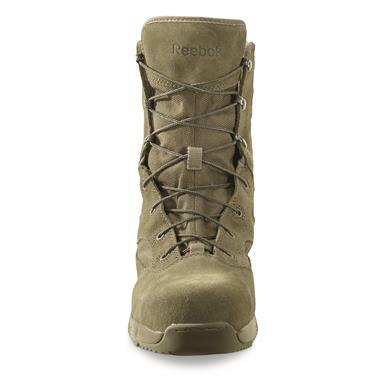 Non-Member $225.99 Buyer's Club Pricing Applied at Checkout! 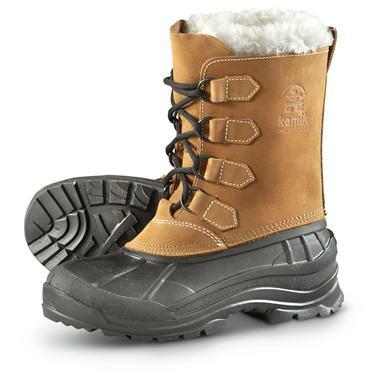 Stomp across the frozen tundra.